All I knew back then was that it had twice the bits and assumed it had twice better graphics, but how do the two systems compare in terms of performance? This is totally not an attempt to draw a parallel between Wii U and the next Microsoft and Sony consoles. Terrible at particle effects, better at just about everything else. My blurry textures are superior to your warpy textures! A well deserved first post. This is what I've always wondered about. Why on earth do PS1 models do that freaky jig when they move/the camera moves compared to the N64? The big thing the N64 struggled with (compared with the PS1) is the number of polygons, I believe. I don't think I ever read about the N64 having trouble with particles, especially from game experience. CD storage space was more useful than terrible 3d vs still terrible 3d. PS1 could do 2,000 polygons per frame, N64 could do 3,000 or more. It's not that black and white but the N64 had Anti-aliasing and a Z-buffer(!) unlike the PS1 (the PlayStation had 'fake' 3D, due to lack of perspective correction you get warped textures when close to screen). CD storage was the real tech winner really. The PS1 was also straight forward to develop for. If it was more powerful it wasn't in an obvious or jaw dropping sort of way. PSone had Gran Turismo, Metal Gear Solid, and Final Fantasy, and all of them hold well compared to the N64. Oh and FMVs and prerendered backgrounds on the PSone helped a lot to even the field. This was a coding issue, not hardware. When devs used the micro code, polycounts where a good jump from PS1. See World Driver Championship which had high polycount and ran at a higher resolution (640 x 480 vs 320 x 240 PS1). It definitely was back in the day, especially when everything back then looked like a beefed-up SuperFX game; compared to that, the N64's texture filtering, Z-buffering, and anti-aliasing made what you see on the screen look like a blurry boxy version of reality, as opposed to barely nothing resembling it. I still love you, Saturn. Remember, you still had the best console ports of Duke Nukem Forever and Quake, with real-time coloured moving light sources and an unshakable framerate that Nintendo and Sony owners could only ever dream of. You also had multicoloured transparencies in Sonic R that Mario Kart 64 was never able to match. 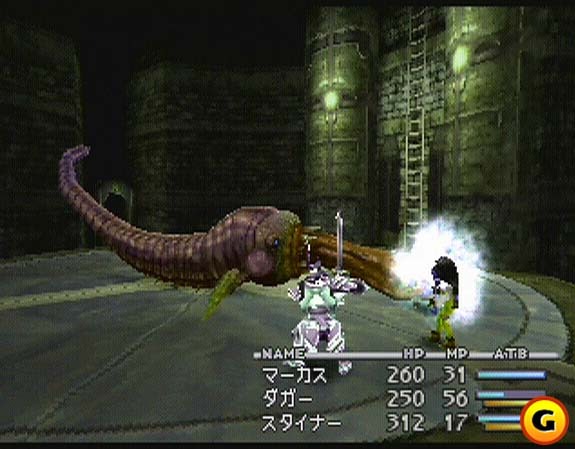 The early death may have been a factor but the PS1 had better looking games released. At the time I always found N64 games to look very flatly textured and lacking in detail. In the end I felt like PSX games could look a little more complex while N64 games had a nice, solid look and feel to them. N64 had some cool tricks to make games look a certain way, but I don't think a game like Metal Gear Solid would have looked as appealing on the system. Time spent waiting for games to load or time spent waiting for games to release on a dead system. Late 90s system wars ahoy! 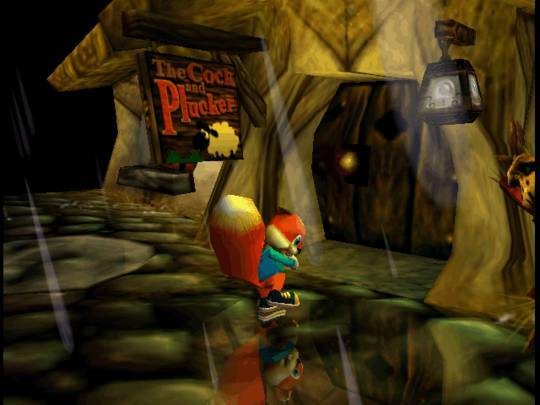 While the graphics were better on the N64, the framerate for most of the game were bad and really noticeable. I know, I'm just reliving my youth. It had pretty colours, for Saturn 3D it was impressive. I remember reading that its transparency effects in the final chaos emerald course hadn't been matched by the other two consoles at the time. The Quake and Duke comments I stand by, those ports were legendary work. The Dev studio decided to rebuild both games in their Saturn-optimised Powerslave engine, and they were a joy to play. The N64 did not have an early death by any stretch of the imagination. Thanks to the large disc space of PS1 games allowing to store larger textures and full motion video, you could have more "detailed" graphics on the PS1; but something about the N64 doing everything in real time seemed more impressive to me. I think N64 had a seriously low-res texture limit. Something around 64x64 and 128 at very rare cases. That really bogged down the graphics and at a time when pre-rendered backgrounds were still big, this made them look really bad at times. Oh wow. You have to be lying to yourself if you think PS1 games were as clean and presentable as this. Instead, you got the definition of low res. So I learned just recently that the Saturn used rectangles for polygons? I remember being very impressed with Turok 3's graphics. And yet I revisit the top few games in my N64 library more often than my entire PS1 collection combined. No denying the N64 had some awful droughts, but at the end of the day I'd still give its library the nod based on the insane longevity of its flagship titles. Is this like a real post that I am actually reading? The N64 represented the future to me back in the day. Was so exciting! I know, I'm just reliving my youth. It had pretty colours, for Saturn 3D it was impressive. The Quake and Duke comments were serious though, those ports were legendary work. The Dev studio decided to rebuild both games in their Saturn-optimised Powerslave engine, and they were a joy to play. Well, to be fair, a lot of it has to do with nostalgia. What you grew up with you ended up preferring. Looking back, the graphics of Gran Turismo are not that appealing, and the (at the time) disappointing visuals for Mario Kart 64 hold up very well, ironically because of the sprites (the very reason many thought it had cheap graphics at the time). Well I never said one was better than the other, rather there were games on the PSone that held up, and many of those games were helped by FMVs and prerendered backgrounds. You sound a bit insecure, don't worry I am not dogging the N64. That's just like your bad opinion man. Gran Turismo was also attempting to look realistic, and those games tend to age very poorly. But Crash Team Racing on the PSone holds up very well.